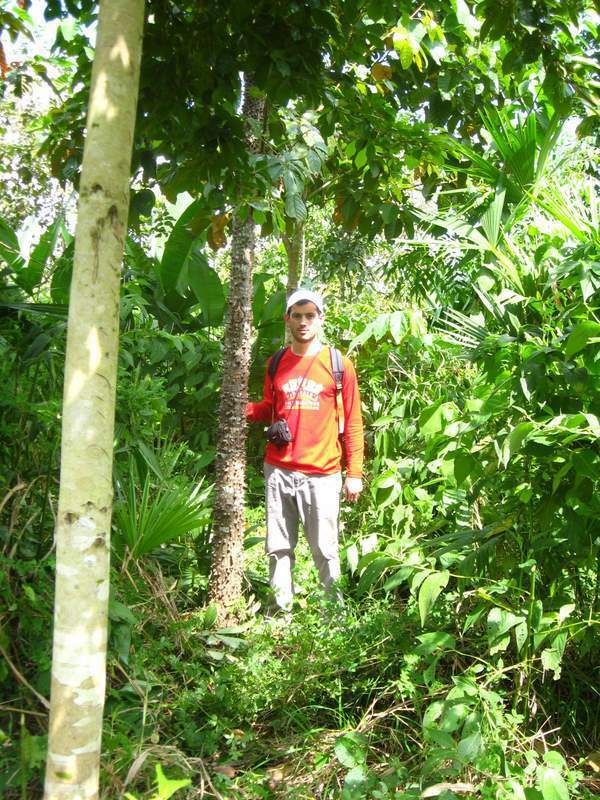 Information about tropical woods of Panama. We practice mixed-species forestry, meaning that in addition to teak, we plant tree species that are indigenous to Panama. The mixed-species model is more inclusive for local populations, and provide more restorative benefits than monoculture tree plantations. Another benefit of the mixed species model is increased market stability. By selling seven or eight types of timber, we hedge the investors’ exposure to one species-specific market. This information was obtained from the Smithsonian Tropical Research Institute Center for Tropical Forest Science and our own analyses. A tall forest tree with an immense, straight trunk with rounded buttresses. The bark is yellow colored and densely granular. Leaves are compound, usually with 11-13 leaflets that alternate with one another. The wood is extremely hard, and used in flooring, railroad ties, boat keels, and bridges. Between 20-40m tall. 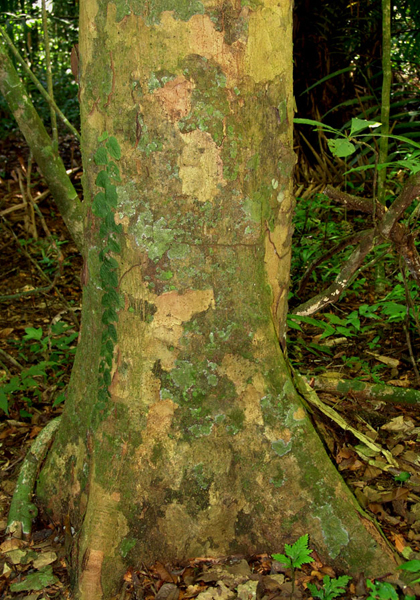 Trunk is gray or chestnut color, sometimes with vertical fissures. The wood is used for carpentry, woodworking, furniture construction, tool handles, bridges, and flooring. 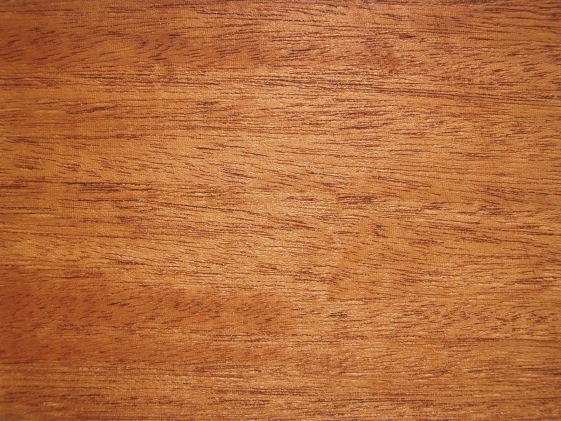 Mahogany is one of the world's premiere furniture hardwoods. Old growth trees can reach 40m in height and 1.5m in diameter. Its crown is rounded with extending branches. The wood is of excellent quality and used in fine furniture construction, woodworking, instruments, and architectural carpentry. 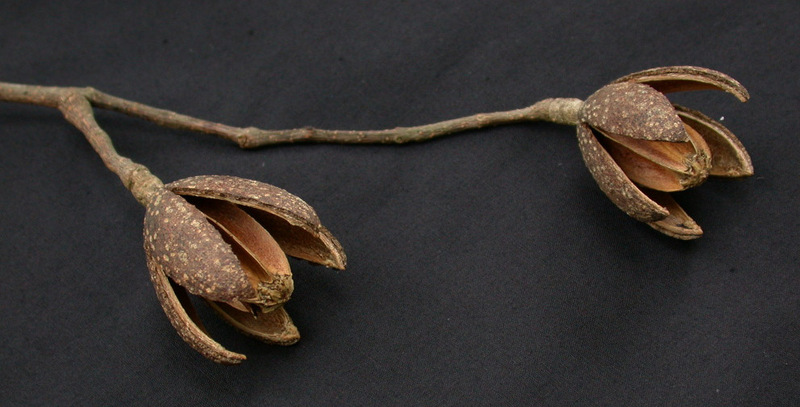 The tree does not fare well in singles species plantations, due to attack by the shoot-borer (Hypsipyla grandella), which leaves the tree forked. Extensive pruning of young trees and planting in low concentrations are necessary. A tall canopy tree, with a straight, cylindrical trunk; large trees have plant buttresses at the base. The bark is light brown or gray. The wood makes beautiful furniture, and is naturally termite and rot resistant. The wood is usually considered next in value in the new world after its relative, the mahogany. A tall tree with a large trunk and fairly large buttresses. Small and mid-sized individuals have sharp spines, slightly curved at the tip; in large trees, spines can be sparse, but there are usually at least some present. The wood has excellent working properties, and is used in the construction of fine furniture, doors and architectural woodworking. The flowers are steeped in hot water to create a tea that eases cough. Spiny cedar grows very well in plantation. 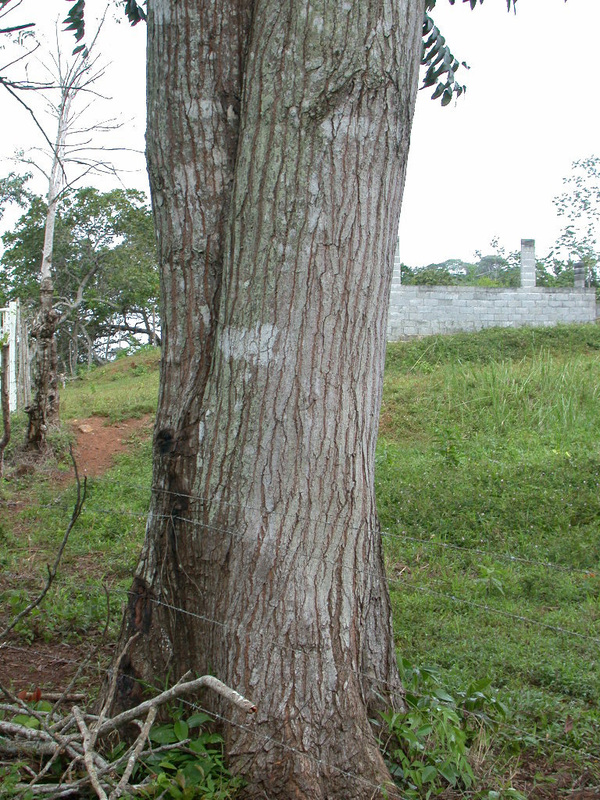 A medium-sized tree with a straight trunk that is usually cylindrical trunk but somewhat rather irregular, and which frequently branches near the base. The bark has clear vertical fissures. The wood is hard, heavy, and lustrous in color. The indigenous Embera and Wounaan peoples are famous for their fine carvings of native animals. The wood is fine with a reddish brown color, and is naturally oily. Because the tree does not have a straight trunk, cocobolo is used mostly for smaller items like furniture, jewelry boxes, artistry, and tools. The cocobolo's roots fix nitrogen, which improves soil quality. Teak isn't native to the Americas, but has performed very well as a plantation species since its introduction some 100 years ago. Its high quality, rot-resistant wood and consistent demand make it one of the most valuable timber species in the world. The wood is commonly used for furniture, decking and boats. Teak can grow very tall with a straight trunk. 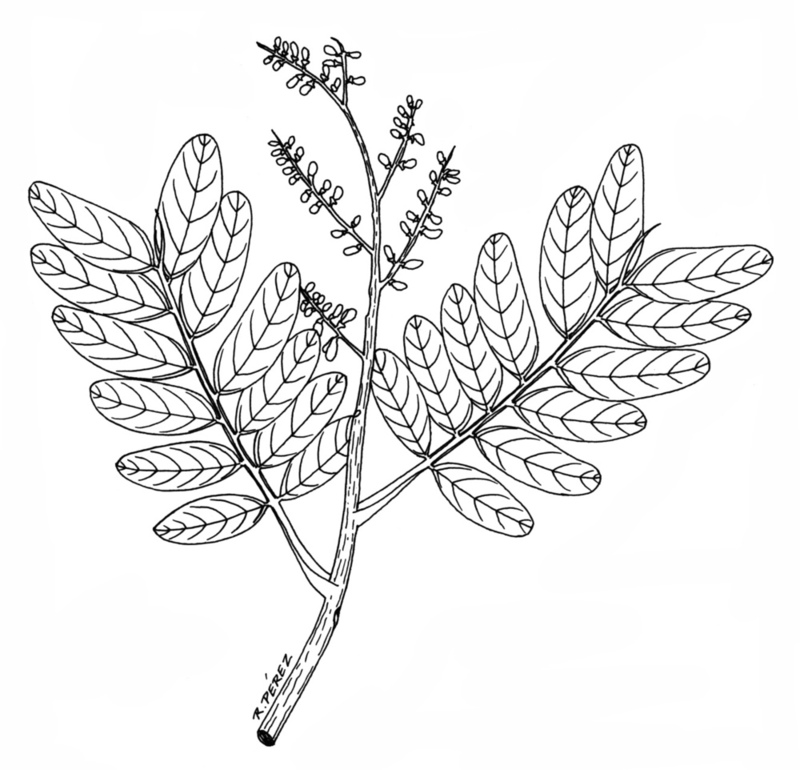 Leaves are very large and broad, and opposite. Teak are completely deciduous, losing all their leaves for much of the dry season. As a pioneer species, teak prefer open areas with plenty of sun, and require careful cleaning their first few years. 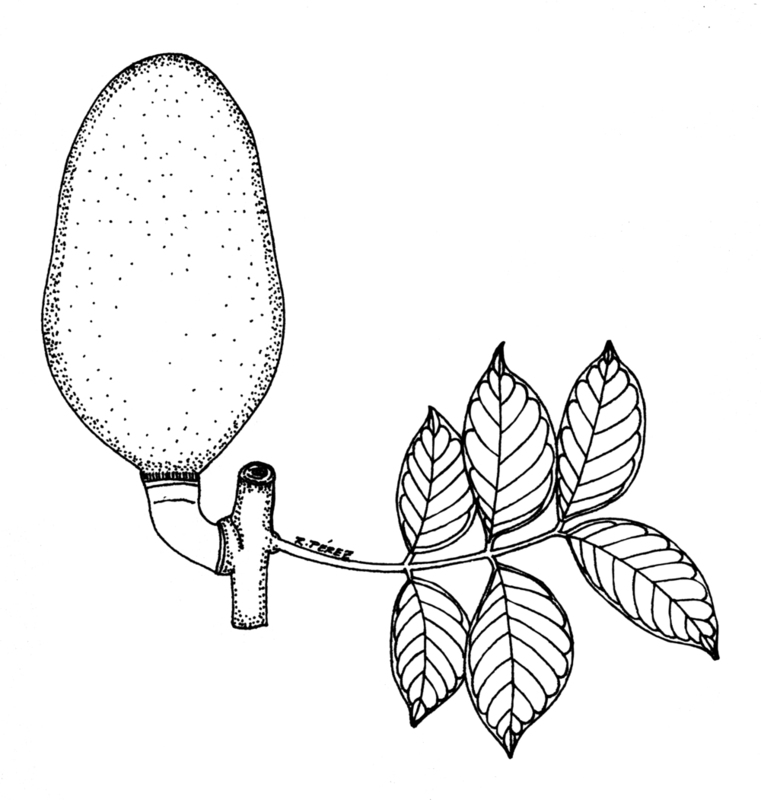 The Zapatero is a tall tree with a straight, cylindrical trunk, light yellowish in color. Zapatero wood is heavy and used in many types of construction, bridges, posts, and railroad ties. Oils from the seeds are used medicinally as well as an anti-helminthic. A tall canopy tree with a straight cyclindrical [sic] trunk that is only slightly swollen at the base. The bark is dark gray, but peels off in pieces revealing large, light-colored circles of inner bark. 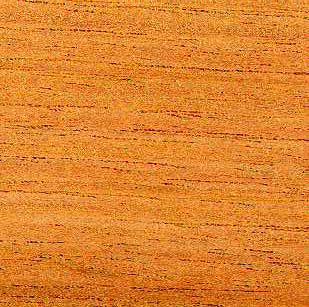 The wood is extremely high quality and widely used for tools, furniture, and carpentry.